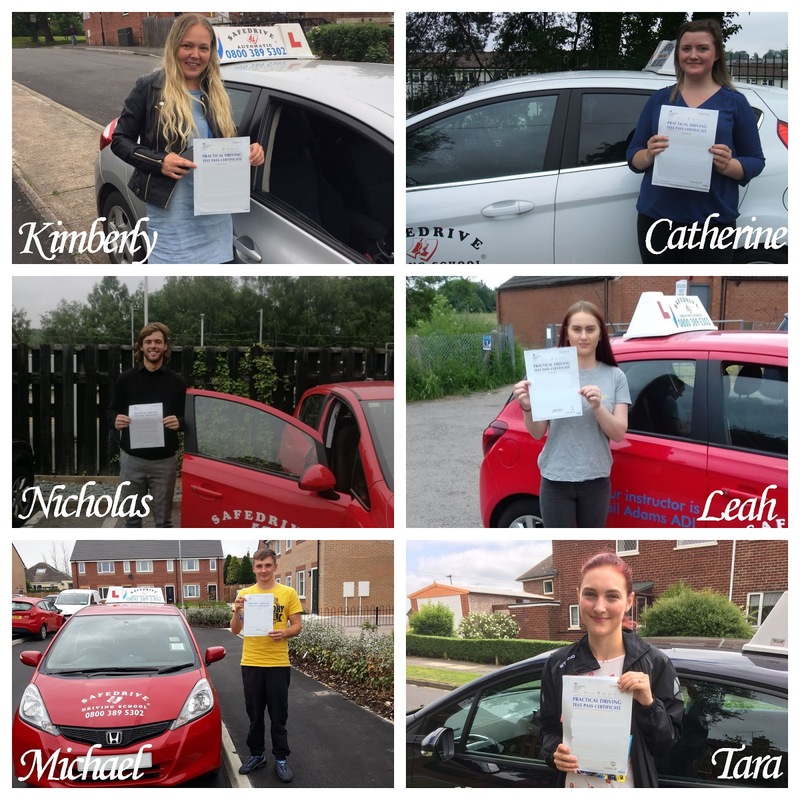 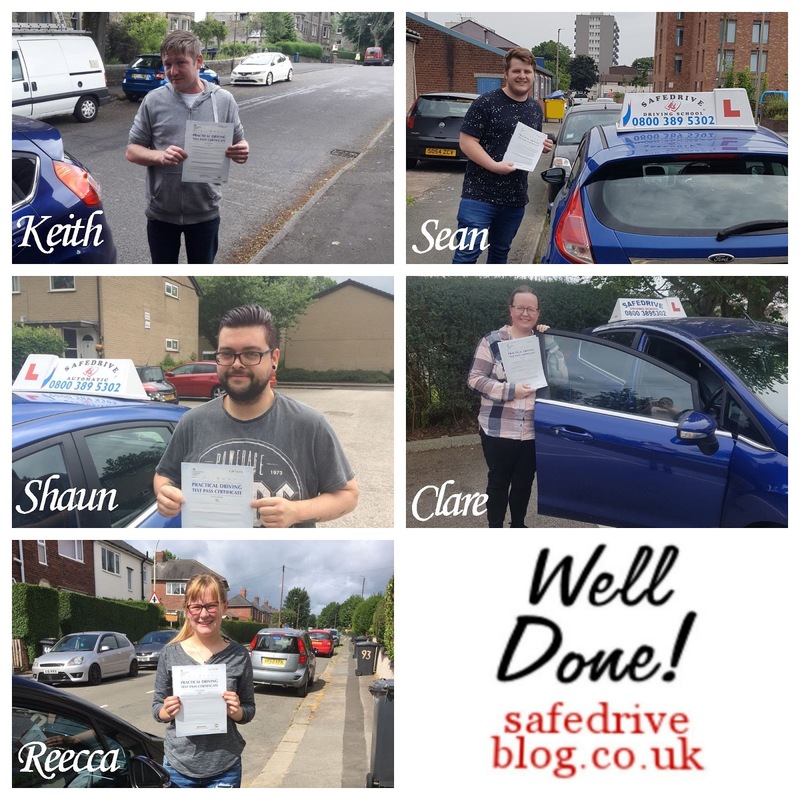 A massive congratulations to everyone who passed this week with Safedrive Driving School. 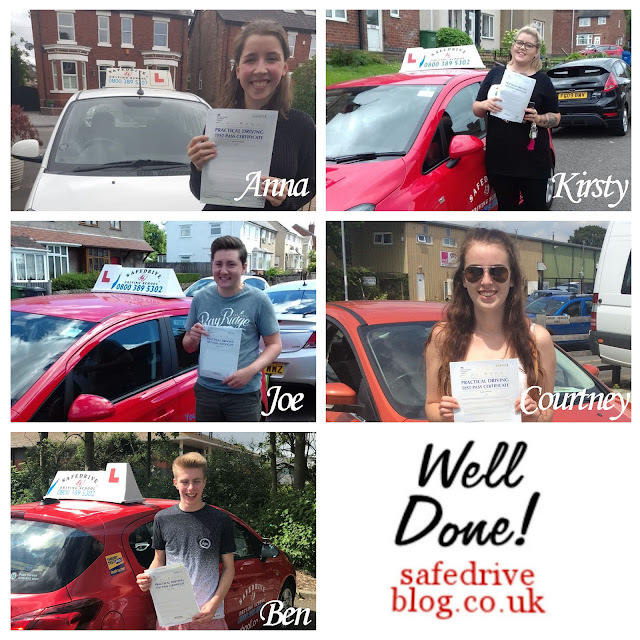 You've all worked really hard to pass and that hard work paid off. Drive safe! Well done to eveyone who passed this week with Safedrive Driving School !